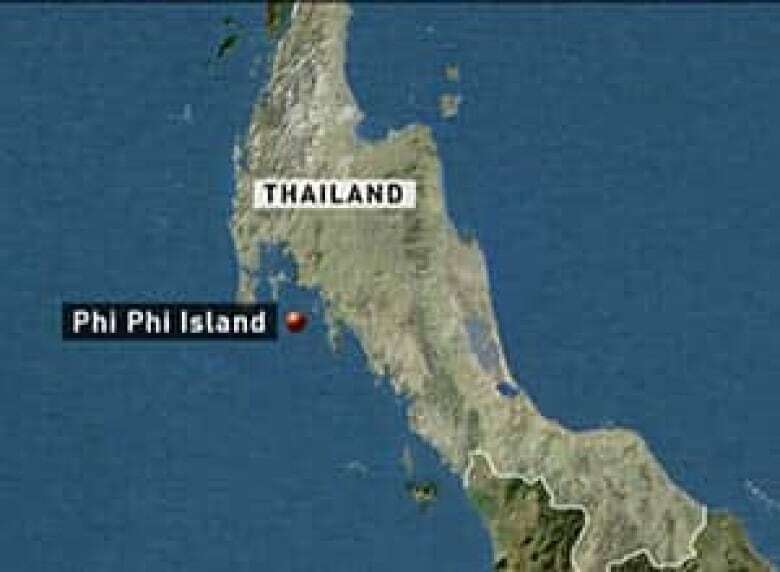 The death earlier this year in Thailand of two sisters from Quebec was caused by drinking a cocktail that contained the insect repellent DEET, an autopsy concluded. Results of the autopsy at a Bangkok hospital have not been publicly released, but they were shown to reporters for CBC's French-language news network. According to the report, 20-year-old Audrey and Noémi Bélanger, 25, had DEET in their bodies that they had ingested. Though the chemical is a potentially neurotoxic mosquito repellent, it is used as an ingredient in a euphoria-inducing cocktail that is popular among youth in Thailand. The drink contains cough syrup, Coke, DEET and ground up kratom leaves, which are a mild narcotic indigenous to Thailand. It is thought that an overdose of DEET was accidentally mixed into the young women's drinks. They had just arrived on the Thai island of Phi Phi and were last seen partying with two Brazilian friends in the early morning of June 13. Forty-eight hours later, when staff at their hotel hadn't seen them emerge from their room, a receptionist called police. The sisters were found dead in their room, and it was speculated that poisoning, probably accidental, played a role. Police said they found no signs of foul play. However, officers did find a lot of vomit in the room and there was blood on the young women's faces, leading investigators to say early on that the women may have suffered some kind of toxic reaction. Another autopsy is supposed to take place in Montreal, but final results from that are expected to take months. The Bélangers were from Pohénégamook, in Quebec's Lower Saint Lawrence region. 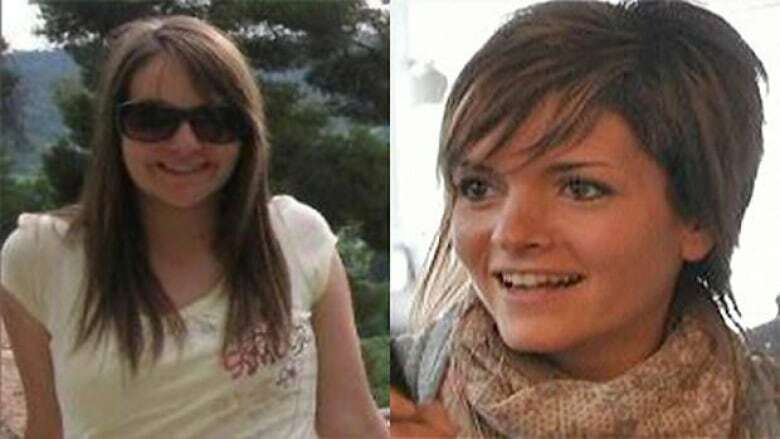 In 2009, two young tourists, one from the United States and the other from Norway, who were staying at a nearby guest house also died under mysterious circumstances. Their deaths remain unsolved, but there was speculation the women had been poisoned. Another spate of mysterious tourist deaths occurred last year in the northern Thai city of Chiang Mai, involving several visitors from different countries staying at the same hotel in January and February. The cause of death was not established, though some evidence suggested the use of the chemical spray chlorpyrifos, used to kill bedbugs, may have been responsible.